Can you confirm these amateur observations of Hemidactylus mercatorius? 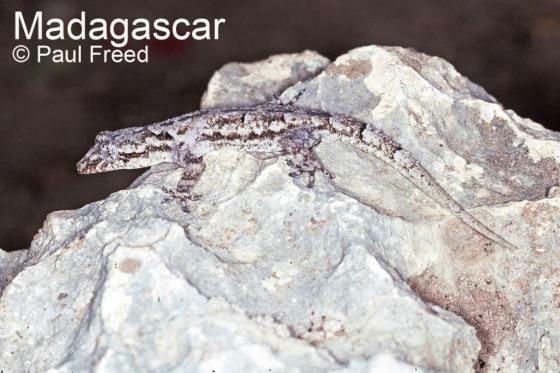 Type locality: Madagascar; restricted to Farquhar Island, Seychelles by LOVERIDGE 1947. Types Type: BMNH 1946.9.7.2 (and possibly additional specimens). Comment Distribution: not in East Africa (i.e. Kenya, Tanzania, Uganda, Rwanda, Burundi fide S. Spawls, pers. comm., 28 June 2018). Not listed for Tanzania by BROADLEY & HOWELL 1991. H. mercatorius has been synonymized with H. mabouia.